It’s all been going on with the Radio Nasties, they’ve bagged a residency at Camden’s Hawley Arms www.thehawleyarms.co.uk and released a real cracker of a video clip for ‘She’s The One’ which was premièred on the prestigious Big Cheese Magazine website www.bigcheesemagazine.com if you’ve not seen it yet please feast your eyes on this. 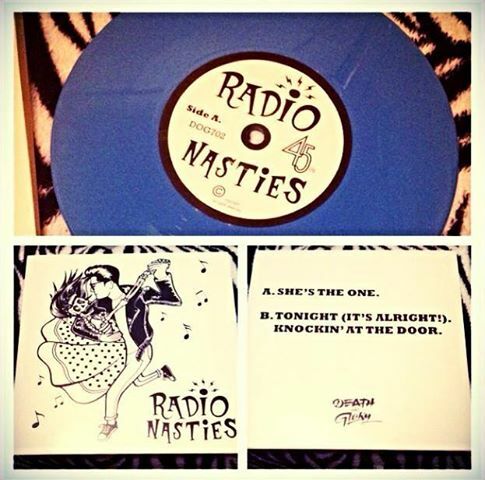 Now they have announced the release of ‘She’s The One’ as an extremely limited coloured vinyl single. The package also includes a CD and sticker. This band are tipped for great things so investing in this 7″ of pleasure could well be a shrewd investment for collectors out there. Available at live gigs or from 13/12/13 on-line direct from The Radio Nasties themselves. Check it out below, that’s a pretty thing I think you’ll all agree. Coming to a town near you to save Rock N Roll! This entry was posted in Press Releases and tagged Radio Nasties free download, Radio Nasties in Big Cheese, Radio Nasties live gigs., Radio Nasties she's the one, Radio Nasties She's The One video clip, Simon Nott publicist. Bookmark the permalink. 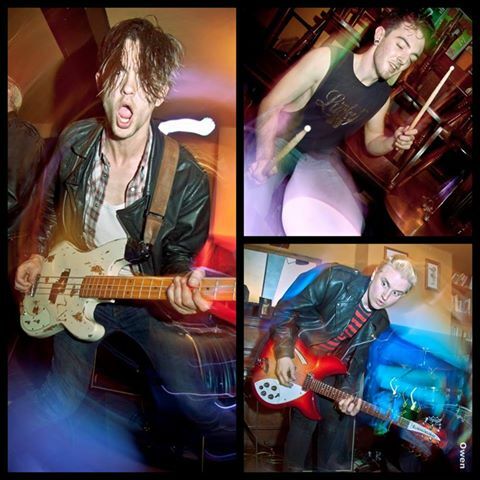 ← Introducing The Radio Nasties – Saving Rock N Roll?